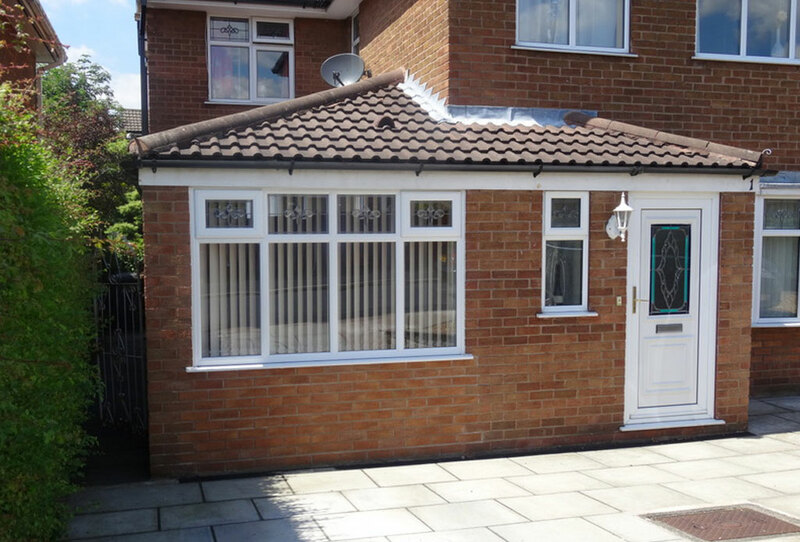 Croston can stylishly convert your garage into a warm and useable room, adding value to your property by creating extra living space whilst allowing you to retain your garden and outdoor space. Our specially-trained consultants take the time to understand how you would like to use your additional living space, and adapt your design and specification accordingly to help you to make the most of your existing property. From there, our in house team of professional fitters, bricklayers, joiners, plasterers, groundworkers and electricians make the transformation as efficient and cost-effective as possible. 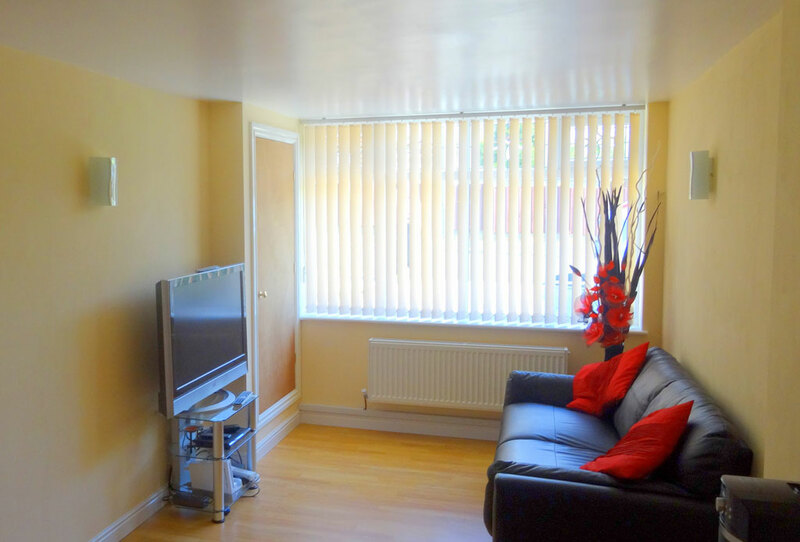 By using highly efficient insulation and energy rated double or even triple glazing, we can transform your cold and neglected garage into an inviting and warm space for study, living, dining, bedroom or even a home cinema or games room! The possibilities are endless. To further ensure a smooth conversion process, Croston can arrange for your building regulation drawings and Building Control, which will provide an independent seal of approval to the quality of your garage conversion. Skilled team from bricklayers and fitters to plumbers and electricians. UPVC, Aluminium, Timber-alternative windows & doors to suit your home. Building Control inspection & paperwork taken care of.